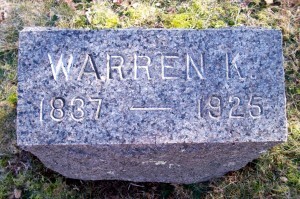 Born: May 31, 1835 in Sandwich Ma. 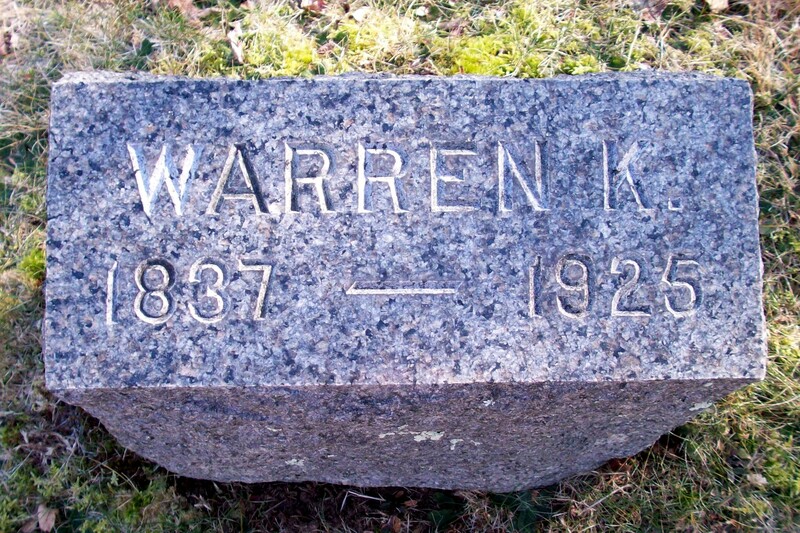 Died: July 6, 1925 in Bourne Ma. at 88 yrs, 1 mo, 6 d.
Where Lived: 435 Barlows Landing Rd. 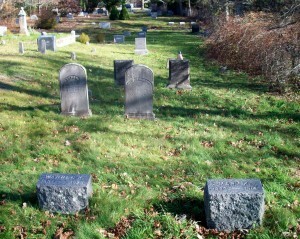 in Pocasset Ma.